A beautiful new introduction from China, this bamboo is best described as a smaller and shorter version of Weaver’s Bamboo (Bambusa textilis). 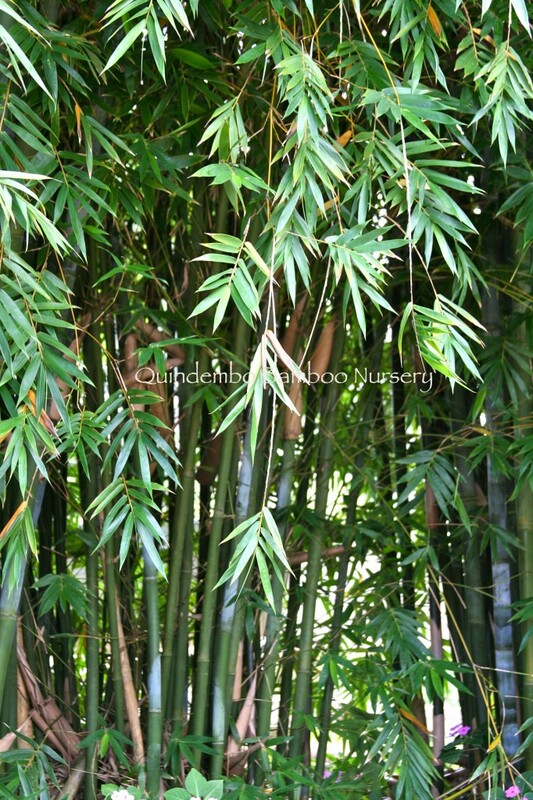 Vertical and compact, this bamboo will tolerate any conditions in Hawaii and we think it will max out at about 25 feet tall. A very lovely single specimen or hedge plant. Does very well in the wind.